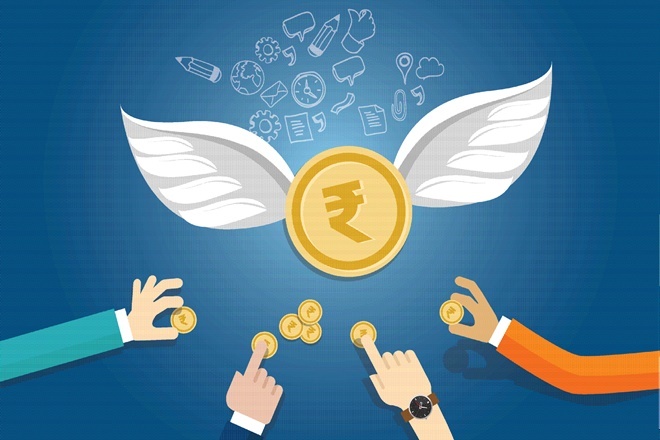 Lighting up the way for further medtech development in India, Social Alpha and Tata Trusts – PATH Impact Lab, have announced the launch of India’s first nationwide search – ‘Social Alpha Quest for Healthcare Innovations’. The programme aims to solve major healthcare challenges, eliminate disparities, and achieve health equity in India. The focus of the programme will be on healthcare technology innovations in devices and diagnostics, including point-of-care devices in several areas. One such area is innovations in maternal and child health including prevalent challenges like sepsis, maternal diabetes, and hypertension. The programme is also looking at development in chronic and non-communicable diseases such as point-of-care detection of diabetes, neuropathies, retinopathies, cardio-vascular diseases, head and neck cancer, cervical cancer, as well as other cancers. Detection and diagnosis of infectious diseases such as malaria, HIV, TB, chikungunya, HCV etc. will also be on the list of innovations. The programme will primarily focus not just on adopting but also scaling of innovative products in order to spike development, impact public health outcomes in a positive manner, and attain global product standards. The initiative plans to make use of funding for conducting clinical validation studies flanked by intensive mentoring and support in business models, regulation, global technologies, and market dynamics to achieve its goals. The programme is surely good news for startups that have developed product prototypes and now seek expertise and financial support for clinical testing and validation. The chosen startups will receive support from Tata Trusts – PATH Impact Lab and their network of mentors for a period of up to 15 months. They will also have access to funding up to INR 25 lakhs for clinical validation, mentorship support to attain a refined business model, navigating regulatory landscape, as well as, understanding national and global market dynamics. Startups will also receive support in product design through access to Social Alpha and Tata Trusts – PATH Impact Lab’s product shop and to PATH’s expertise in design and clinical validation and facilitate access to PHCs/hospitals. 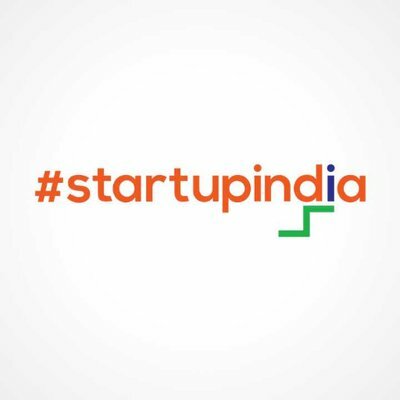 A 2-3-day Barrel has also been planned for the founder(s) of selected startups focused intensively on business strategy and growth along with engineering and technical support. Startups can also avail from an additional grant of up to INR 25 lakhs for Design for Manufacturing and Assembly (DFMA) and achieving international product standards. Tata Trusts – PATH Impact Lab was launched in January 2018 to support and bring forward market innovations in affordable and high quality public health solutions to benefit populations that have limited access to resources. They aim to provide support to startups through product design, clinical validation, commercialization, and market development. Interested innovators can apply here, the last date for which is August 23rd, 2018.